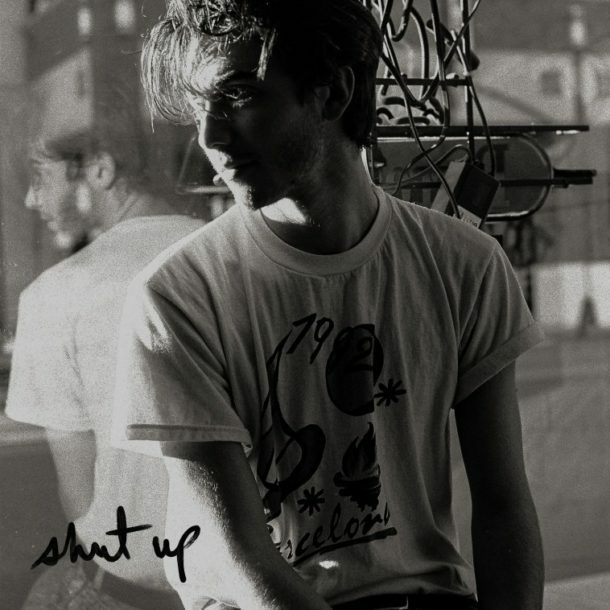 Greyson Chance starts the year off right with “shut up”, an awesome single that pushes the boundaries of pop! Opening with an a capella part that only catches a beat halfway through, this song immediately highlights the versatile vocal abilities of Greyson Chance. It’s an ambitious and powerful intro that he pulls off with with an awesome effortlessness! The production from there on is minimal and supportive, highlighting a dynamic voice that’s unwaveringly compelling. Greyson Chance is a pure talent and I’m really looking forward to hearing what comes next from him!